Russel Wilson, who's been volunteering weekly at Seattle Children's, has taken to Instagram with loads of photos that are sure to pull at your heart strings. Wilson follows a long line of celebs who use their gifts for the good of others around the world. 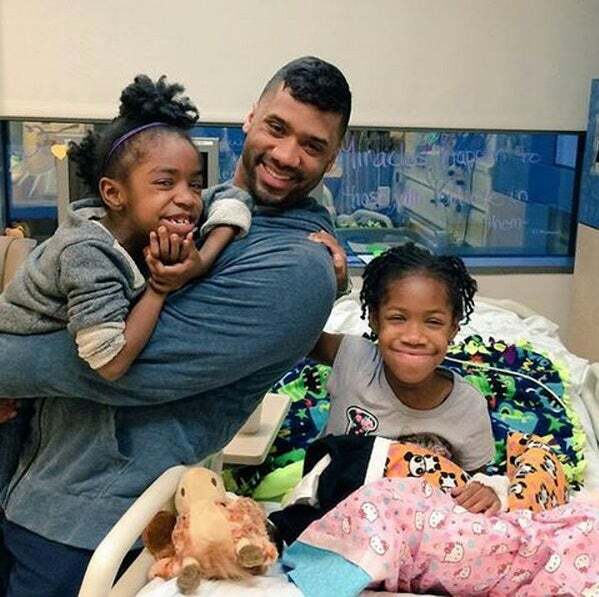 Football hunk Russell Wilson's Instagram page is filled with heart-warming photos of children from Seattle Children's, one of the nation's best children's hospitals, where he volunteers every week. 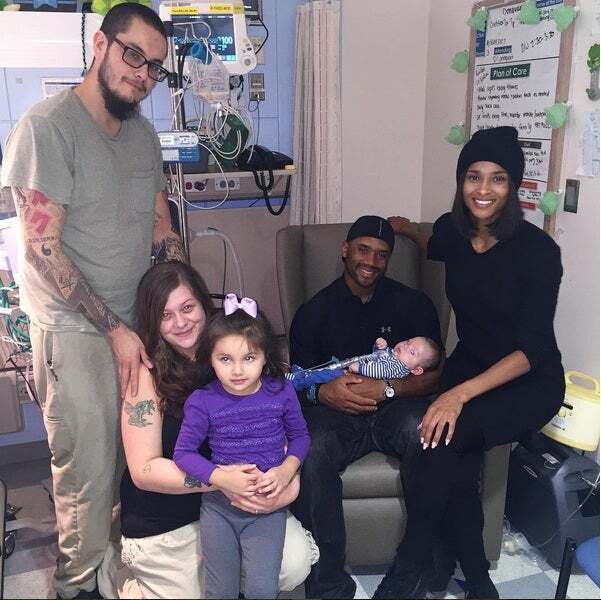 He captioned this image, "Donovan & his family are so sweet @seattlechildrens w/ @Ciara & I!" According to Seattle Children's, Wilson said that although Sunday is game day for him, his "best day is Tuesday when I visit Seattle Children’s. All the amazing opportunities I’ve had on the field can’t compare to helping kids whose lives are on the line." "I wasn't able to go to @SeattleChildrens bc of practice today," he took to Instagram and said, "but beautiful smiles like these always make me realize life is about love & serving others!" Kerry Washington is using fashion to fight against domestic violence. The Scandal star has teamed up with the Allstate Foundation to design a purple purse that will benefit the victims of domestic and financial abuse. "I thought, 'This is an issue that I care about and I also care about a good handbag so, I'm in!'" she said. "Purple is a signature color of domestic violence and a purse is where a woman's financial well-being lives. This bag represents taking back your purse strings in the face of abuse." 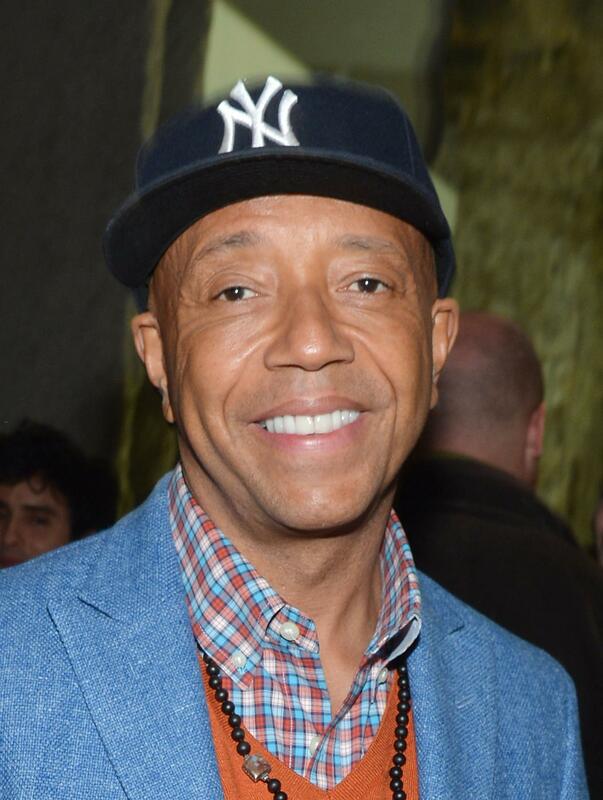 Hip-hop and fashion mogul Russell Simmons' Rush Philanthropic Arts Foundation exposes inner city students to the arts and support emerging artists with exhibition opportunities. Simmons personally makes efforts to fight for disenfranchised people around the world. 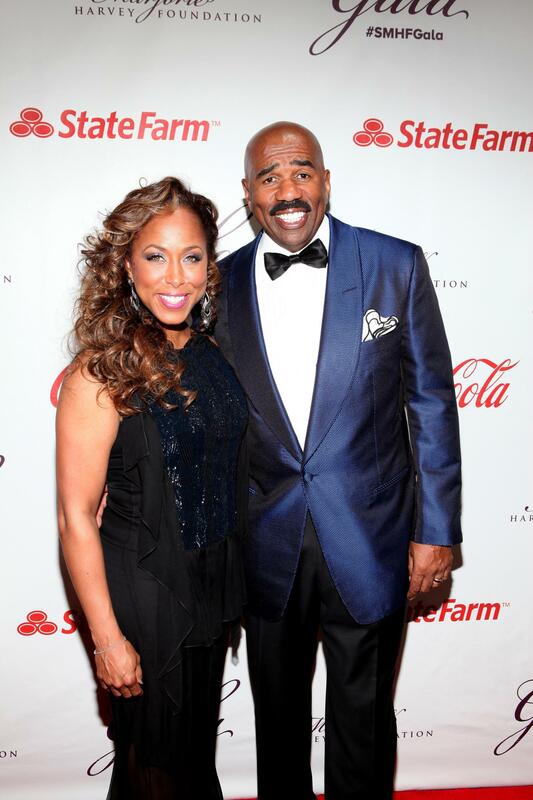 The Steve and Marjorie Harvey Foundation helps provide outreach to fatherless children and young people by promoting education, providing mentoring and creating initiatives to created a new generation of leaders. They're making dreams come true! 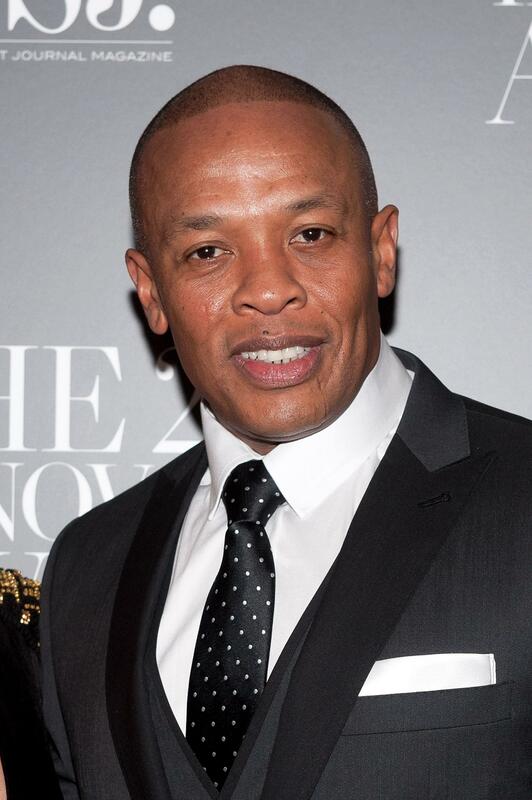 It's no surprise that rapper-producer, Dr. Dre has a heart for Compton. In the wake of the N.W.A biopic Straight Outta Compton, Dre announced in an interview with DJ Zane Lowe's Beats 1 radio that 100% of the artist royalties he earns from his anxiously awaited new album, Compton: A Soundtrack by Dr. Dre, will be used to fund a new performing arts and entertainment facility in the artist's hometown. 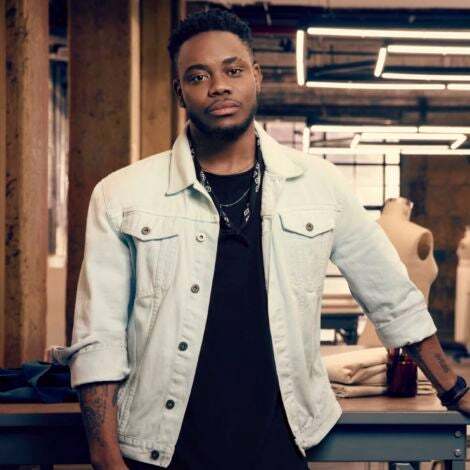 In the interview the rap doctor told Lowe that he wanted to "do something special for Compton" and will work alongside Compton Mayor Aja Brown to open the center. 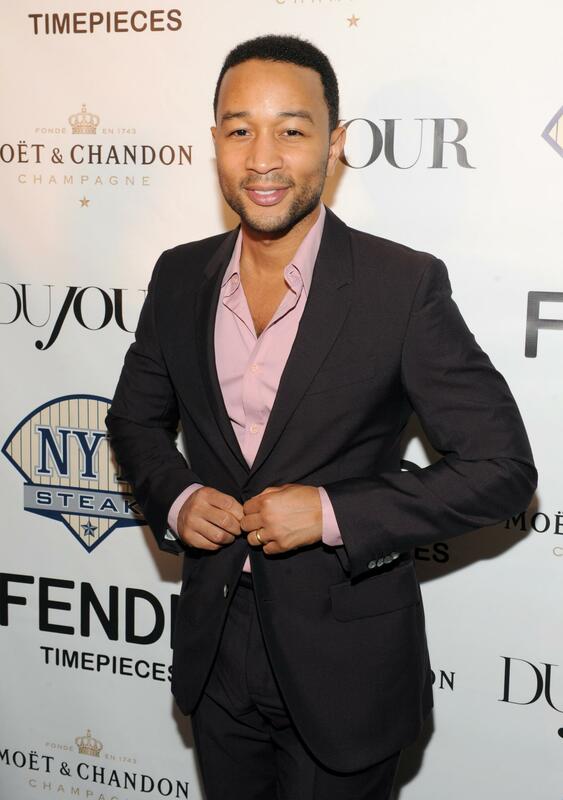 The Free America campaign is John Legend's multi-year solution to permanently end the school-to-prison pipeline. By speaking to both prisoners (he's scheduled to appear at a Texas prison today) and lawmakers, he hopes to end mass incarceration of people of color in the United States. "We have a serious problem with incarceration in this country," Legend said in an interview with the Associated Press. "It's destroying families, it's destroying communities and we're the most incarcerated country in the world, and when you look deeper and look at the reasons we got to this place, we as a society made some choices politically and legislatively, culturally to deal with poverty, deal with mental illness in a certain way and that way usually involves using incarceration." 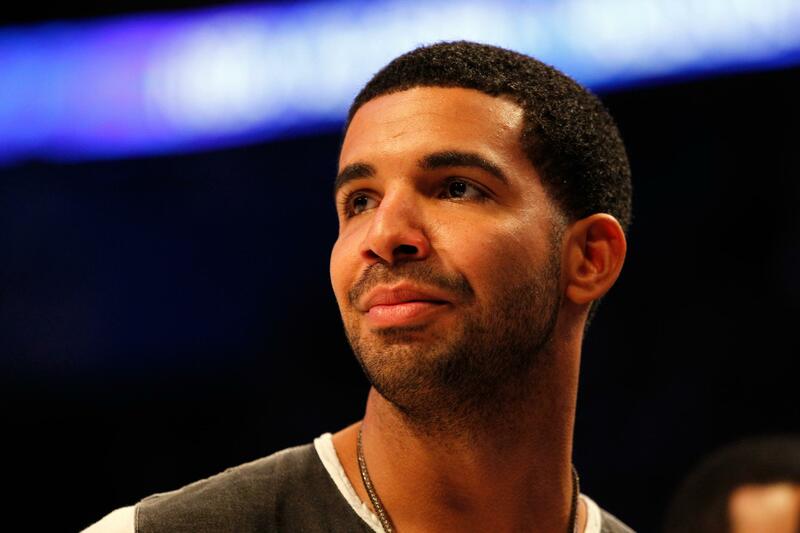 Rapper Drake recently made a generous contribution to a struggling Philadelphia high school. He donated an entire recording studio to Strawberry Mansion High School where students could practice and record music. "This is about you. This is about your principal. This is about your future," Drake said to school officials. "I love you. I care about you. I want to see you succeed." 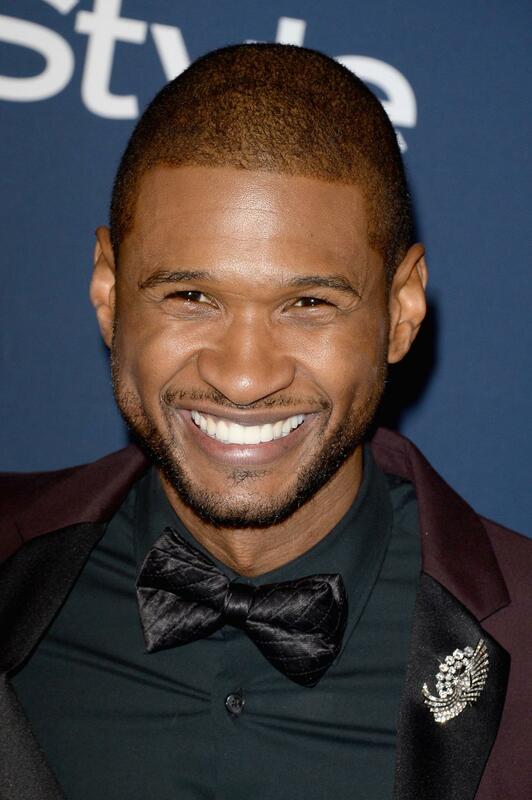 ESSENCE Fest headliner Usher launched his own foundation, Usher's New Look to develop global youth leaders to confront the education crisis head on. In honor of her grandparents, Rihanna launched the Clara Lionel Foundation to improve the quality of life for communities in health, education, arts and culture. She held her first annual Diamond Ball in December 2013 to raise funds for her cause. 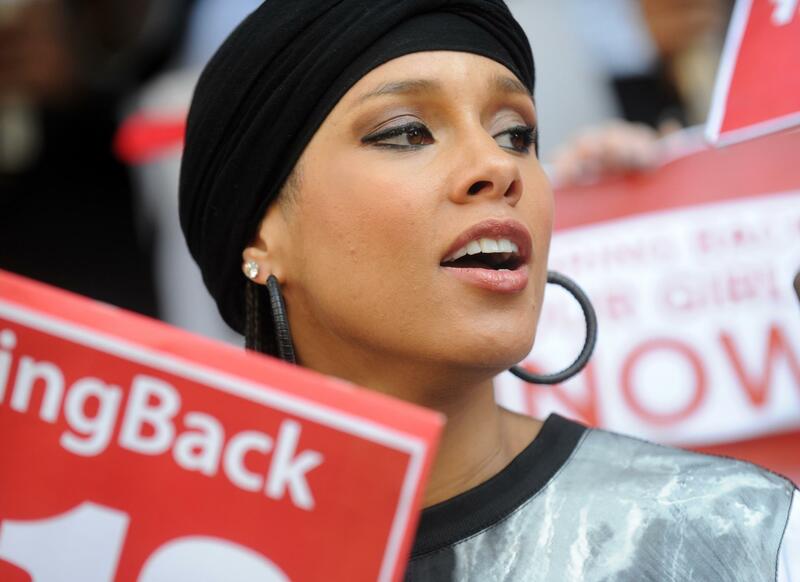 Celebs don't get more charitable than Alicia Keys. She's the co-founder and global ambassador of Keep A Child Alive, a non-profit organization the provides medicine to families with HIV/AIDS in Africa. Alicia Keys is always speaking out for the rights of women around the world. She even protested the Boko Haram kidnappings on the streets of New York when she was seven months pregnant! Get it, girl! 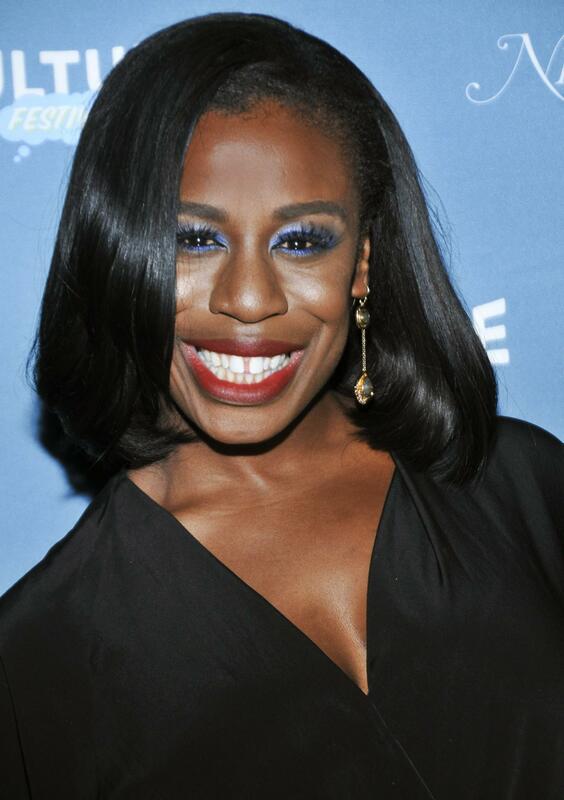 How far is Uzo Aduba willing to go to battle cancer? 26 miles to be exact. The Orange Is The New Black star is running in the Boston Marathon to raise money for the Claudia Adams Barr Program in Innovative Basic Cancer Research. "It feels like the right thing to do," she told People. "It's not the finish line I think about. 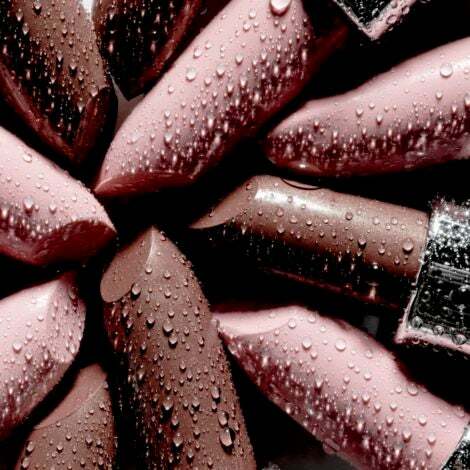 It's the number of thank-you's to these amazing souls I know who I get to speak to in my dreams." 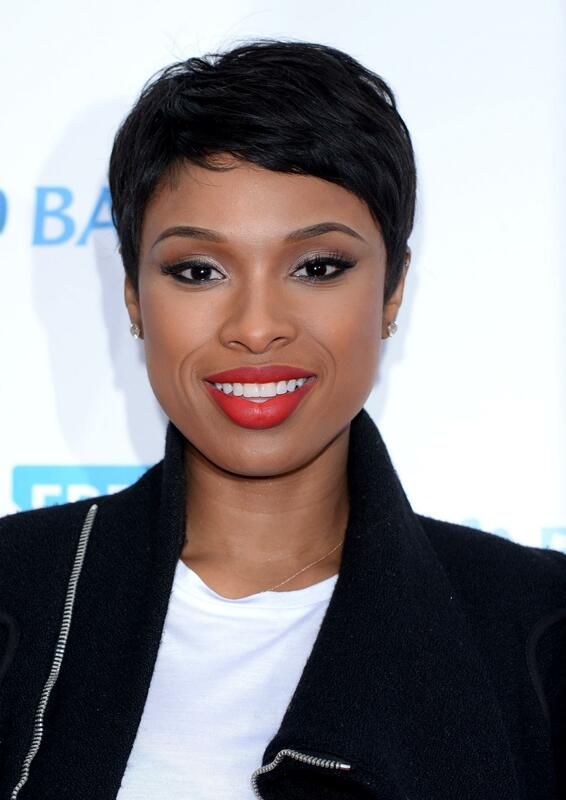 J Hud turned the tragedy of her young nephew's murder into a triumph for families across the country. With the help of her sister Julia, they launched the Julian D. King Gift Foundation to provide stability, support and positive experiences for children to help them to grow to be productive, confident and happy adults. 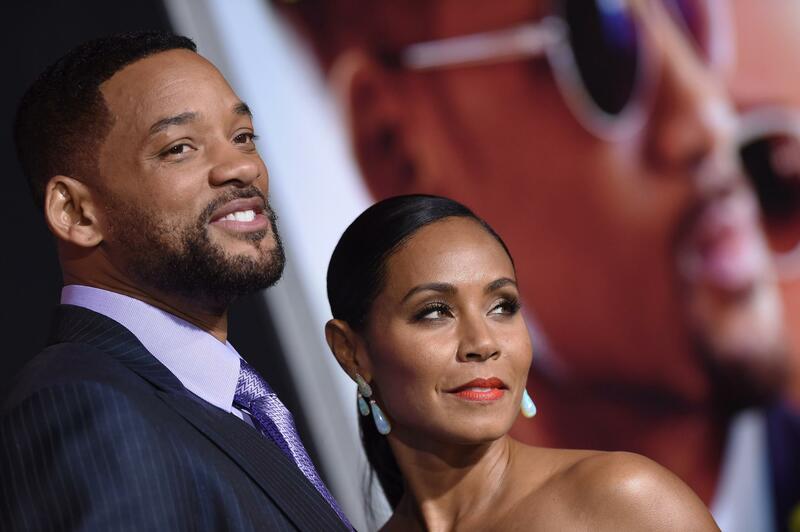 Will Smith and his wife Jada Pinkett Smith have donated millions of dollars to various charities throughout the years. 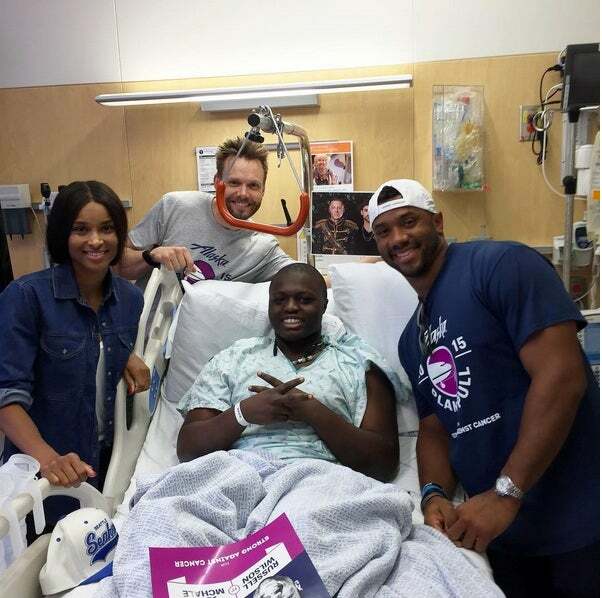 Together, they advocate for lupus research, Baltimore City Public Schools, and the Make-A-Wish Foundation. 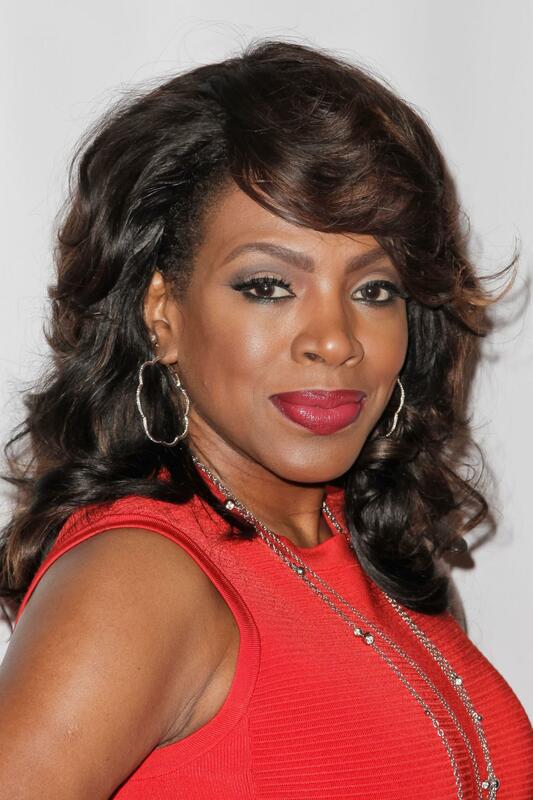 Tony Award-winning singer Sheryl Lee Ralph launched The DIVA Foundation as a memorial to the friends she lost to HIV/AIDS. For over 23 years, they've held the DIVAS SIMPLY SINGING! concert event to raise funds for HIV/AIDS awareness. 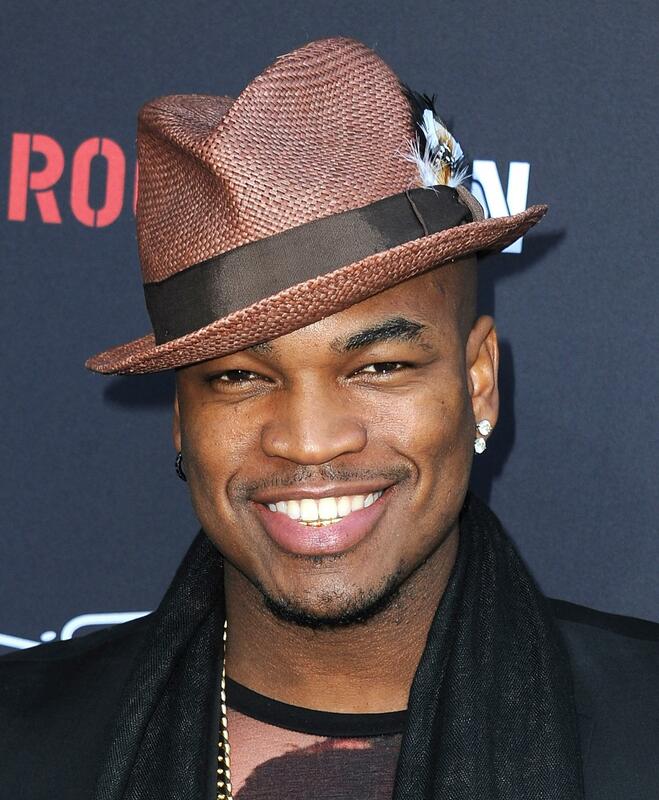 To help enhance the well-being of young people growing up in foster care and group homes, Ne-Yo launched the Compound Foundation in 2007. 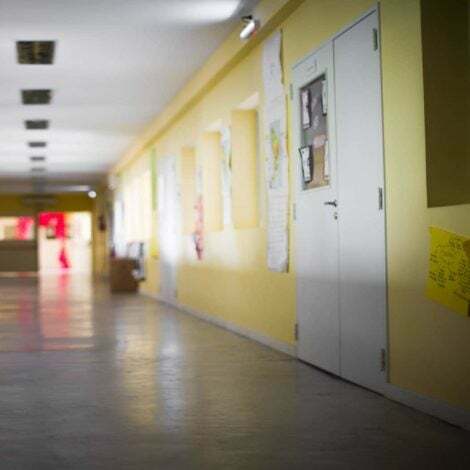 Together with his business partner Reynell Hay, the foundation is helping kids and teens pursue education, learn entrepreneurship and forge healthy relationships.